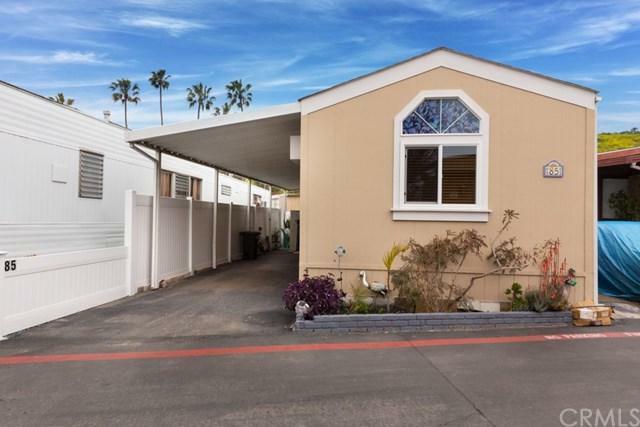 Beautiful 2 bedroom, 1 bathroom mobile home located in Beachwood Mobile Home Park. 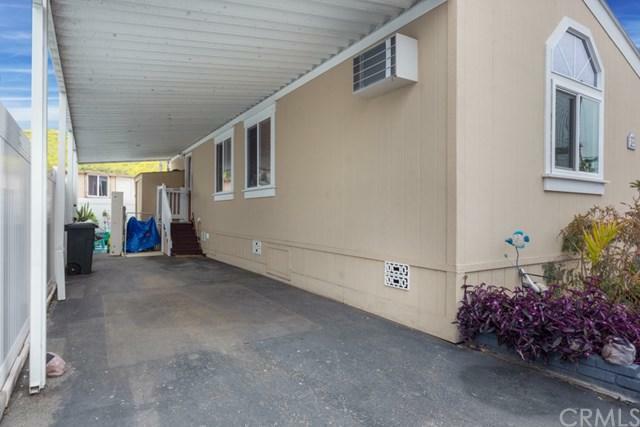 This 2010 Skyline Single Wide Mobile Home is in prestige condition and very well maintained. Community Amenities include a remodeled clubhouse, pool and gathering area with on-site management. 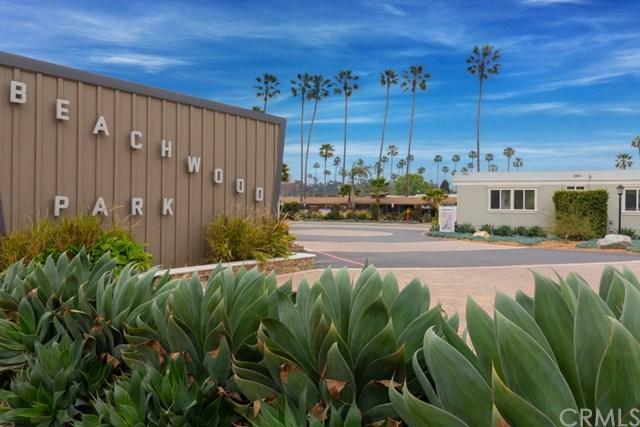 The park is walking distance to Doheny State Beach and Dana Point Harbor. 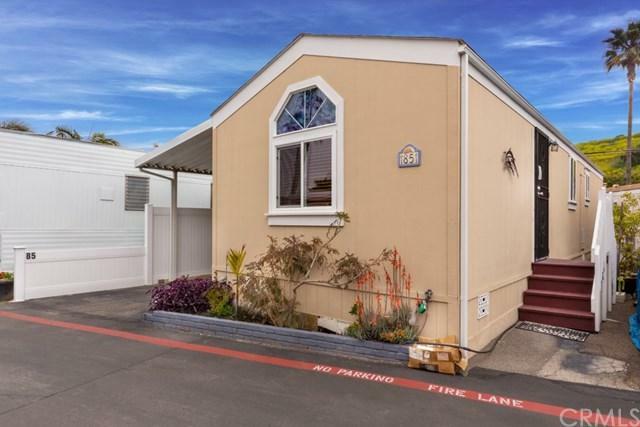 This home will move fast! Contact Listing Agent for more information. Inclusions Stainless Steel Fridge And Oven Are Negotiable.